In honour of road safety week which aims to inspire organisations and communities to think about road safety during this week specifically, but to also enhance overall general awareness. 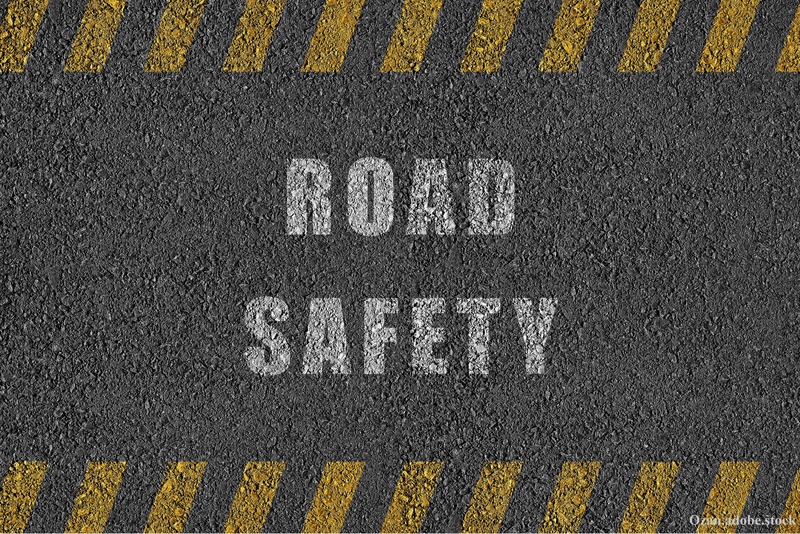 We discuss the importance of road safety within our professional lives amongst our fleets. Fleet sizes can range from very small to numbers in the hundreds, not only do businesses have the responsibility of delivering goods across the nation, but a huge responsibility to be safe on the roads, especially when driving transport that can weight up to 44 tonnes. Regulations from the Driver & Vehicle Standards Agency are in place to ensure drivers carry out the correct checks, ensuring this part of your process is accurate, is essential. Safety of the public around your vehicles and your drivers themselves should be at the forefront of your mind. When we think of regulations and standards the instant image of document and paper overload comes to mind. However, this stigma does not have to fill you with dread, as the world moves on technology wise, so should we. Technology is readily available in the form of a tablet allowing you to complete these checks and store the correct documentation such as accident reports, safety checking information, photo capture, defect reporting and more. More than 52% of accidents on motorways involve HGVs. Ensuring vehicle information is accurately stored in a system, can provide relief to your company and the driver. With vehicle information stored electronically before the journey begins, it becomes much easier to identify the problem or check that regulations have been adhered to. Accidents cannot always be helped, but the way in which we deal with them, as a business can support both your transport team and the public. What can we do to improve our everyday awareness and therefore safety on the roads within our work place? Ensuring these regulations are met and recorded efficiently is an excellent path, and awareness of road safety week can be invaluable, creating awareness around the road and how better to keep ourselves and others safe. For more industry news and tips subscribe to our blog here or to learn more about mobile vehicle management applications to maintain all your safety information click here.